You can delete any of your DS records at any time. 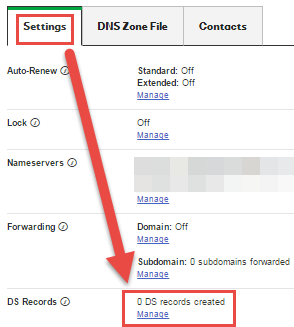 Select the domain name you want to update the DS record for. To delete a listed entry, click Remove. You can cancel the deletion by clicking Undo Remove before saving the changes and submitting them.